Nonprofits and new businesses are on the rise. It's important to visually set your brand apart from other companies. There are many ways to do this and creating a logo is one of the first steps you should take. Assuming you already have your company name, the next step is a logo. Keep in mind there's a science to creating a logo and it's not something that you should have a volunteer create for you unless that volunteer is a graphic designer. Color sets a mood. 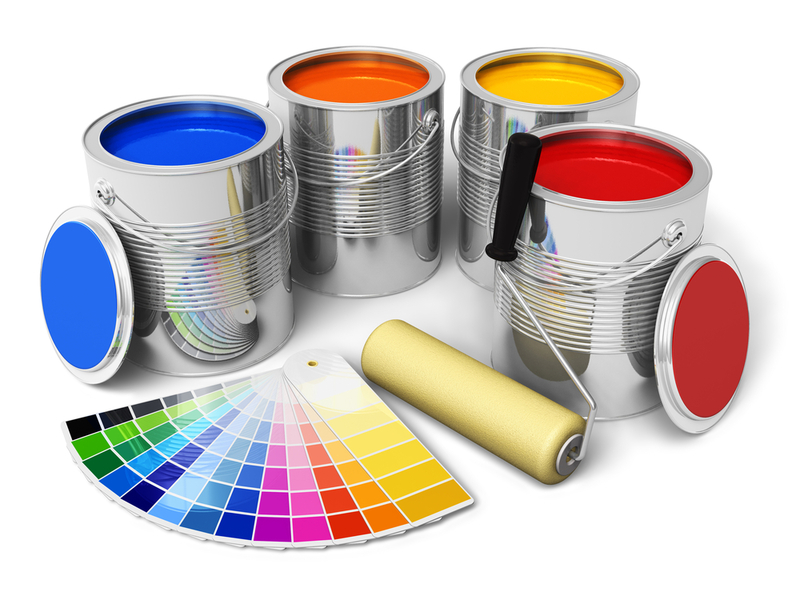 Therefore, the color of your logo should set the mood that you want your customers or donors to feel. Color can demonstrate strength or compassion, weakness or fear. What is the message you want to convey? If you choose wisely then half your marketing job is finished. However, make a poor choice and you may regret the mistake. So what do colors mean exactly? Check out these two sites. You can purchase a logo design by using the search bar. State "Logo" and use the drop-down to change it to "Vector." There you may find some inspiring ideas. Finally, you can hire a professional. Or go with 99 Designs, which is a site that lets you post your project idea on their website and dozens of professional designers will submit their ideas to you. You pick the one you like. The cost is $300 to get started. However, you decide to create your logo, make sure you put some time and thought into it. A logo is a representation of your business and it will follow you wherever you go. Ready to learn more about TRADEMARKS?